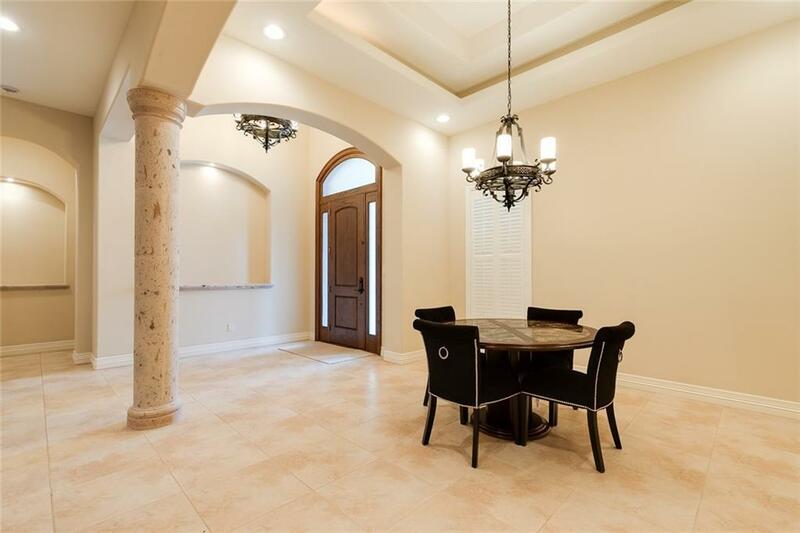 Stunning Mediterranean style home, fully furnished ready to move in, with large master bedroom with huge his and hers closets and jacuzzi. Each bedroom has its own bathroom, plus a half bath in the hallway. 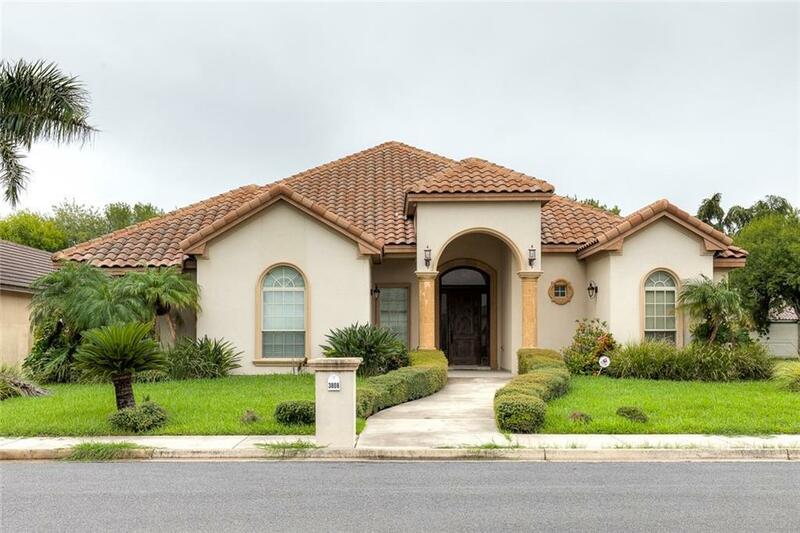 This home is close to shopping centers, medical centers, and international bridges. It has a large backyard with covered patio, stainless steel appliances and has living, dining, and breakfast areas- for casual or formal dining. Also available for sale!